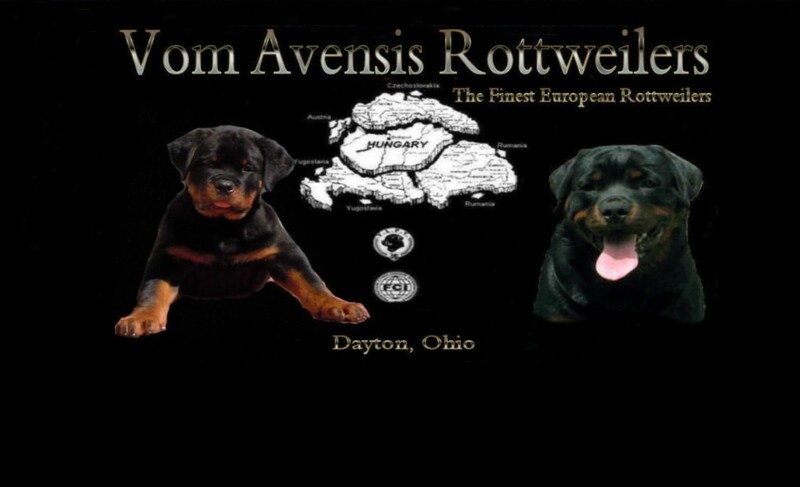 Welcome to Vom Avensis Rottweilers. 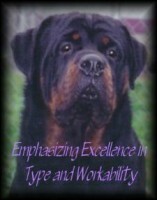 We are a Code of Ethics European Rottweiler Hoobyist . 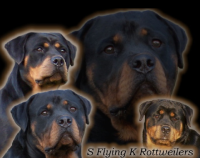 Our true passion is the Rottweiler breed . 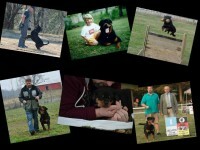 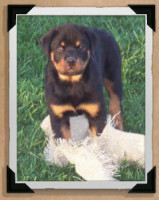 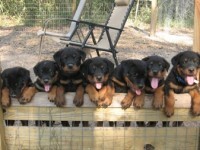 We occasionally offer European Rottweiler puppies that are suitable for schutzhund,showing, and companionship. 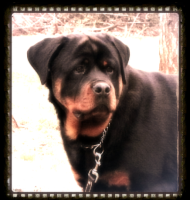 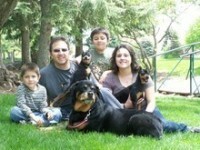 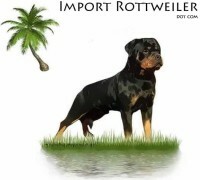 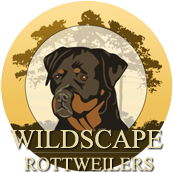 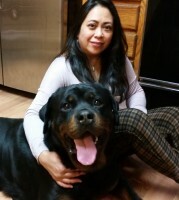 We have more than 20 Years Experience with the Rottweiler Breed.